Hello! Sorry it's been so long since my last post, I've been locked away revising for my uni exams and writing essays. 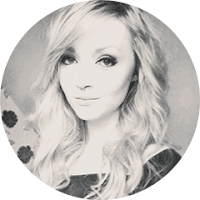 I'm so happy with my new blog layout - the lovely folks over at Pipdig have done such a great job, I'd highly recommend them. Fingers crossed my sassy new layout will keep me motivated to post more often. 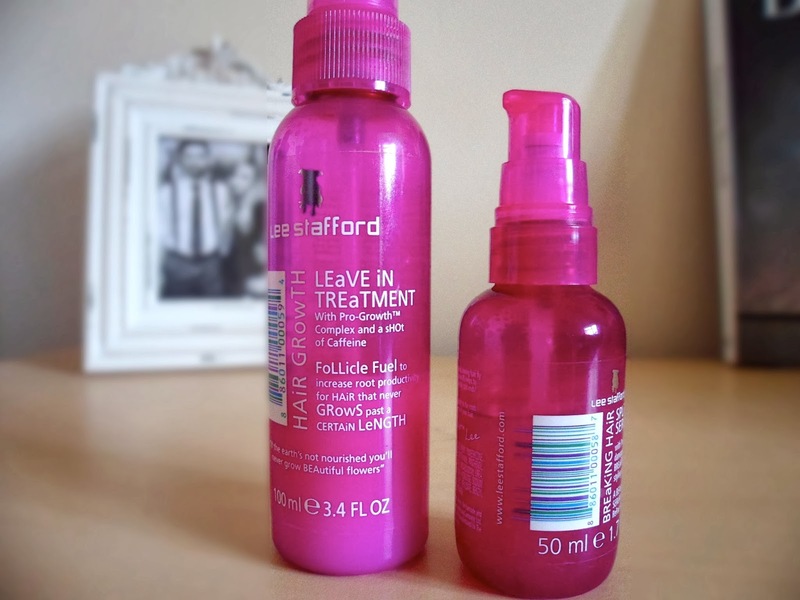 I've been using these Lee Stafford products for about 6 months now and they've definitely become a staple in my haircare routine. The leave in growth treatment is really quick and easy to use, as you just spritz it through your hair whilst damp and comb through. It smells really nice - kind of a sweet floral scent, but it's not too overwhelming - and it's a great detangling product. I'm usually quite sceptical about products that claim to boost hair growth but I do think this is helping in my infinite quest for rapunzel-esque hair. I had my hair coloured at the beginning of December and I can already see a good 2 inches or so of regrowth (is it weird to be so happy to see my roots peeking through!?) which is far more than my hair would normally grow in that time span. 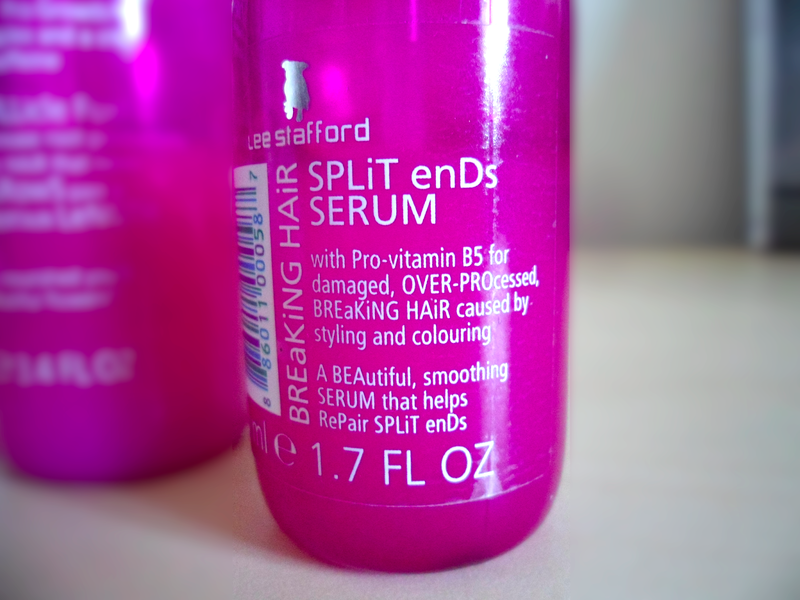 My hair is super prone to splitting and getting all flyaway at the ends, so I've been using this split ends serum while my hair is damp alongside a little bit of Moroccan Oil treatment that you can usually pick up at your hairdressers. It could be because my hair is such a pesky little scamp but I don't think this product has really repaired my existing split ends. However, I would say it's helped to seal them off and smooth down the flyaways so they're not as noticeable which is enough to tide me over until I pluck up the courage to get a trim at the hairdressers (I avoid haircuts like the plague after far too many 'just a trim... oh good you've hacked off all my hair' fiascos.) I'll probably carry on using this until it runs out, I've got my eye on a few bumble and bumble products so I might switch up my routine pretty soon.